10g packs - just add water. 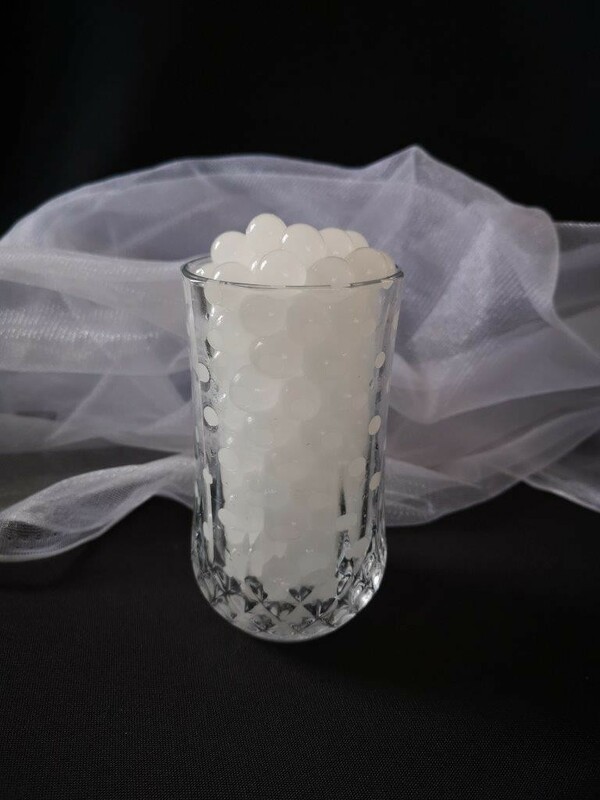 In 6-12 hours you will have funky coloured jelly beads for your wedding vases. Approx. 300 beads per packet and they grow to about 1.5cm-2cm diameter each once hydrated. How to use: One packet of dehydrated beads into a container with approximately 1L of water. This makes about 750mls of jelly beads. Let the jelly beads sit and hydrate 6-12 hours. When the jelly beads have finished hydrating the appearance will look like a crystal clear jelly bead. How long does it last? Can last for up to 4 months as long as you keep adding water to the jelly beads! Please rinse these out weekly if storing for more than a week, and more frequently if storing in warm and humid areas to avoid them getting mouldy. This mirror will make an impact and create depth. Perfect for all weddings and special events. 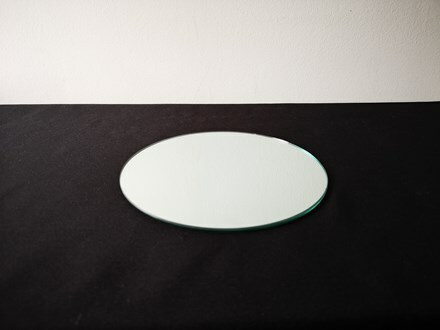 These mirrors are perfect for centrepiece bases for vases, candles, structures or lighting. Use this centrepiece mirror to enhance a your table decorations under a vase, with petals with scatter diamonds or your own creation.